We’re proud to introduce yet another winery to the WindsorEats family: Oxley Estate Winery. One of the newest wineries to our region, owner Ann Neydon Wilson transformed their 1920’s barn into a comfortable, elegant setting, complemented by The Wine Garden, a large brick-walled patio with wood burning fireplace, and large lawn and gardens. The new winery has only been officially open for less than 2 months and has been such a hit that their Riesling is already on the verge of being sold out. Their location on County Road 50 places them smack dab in the middle of a burgeoning wine region and makes them a perfect stop on a self guided tour to nearby wineries North 42 Degrees Estate Winery, Colchester Ridge Estate Winery and Serenity Lavender Farm. Or better yet as part of our award winning Wine Trail Rides for 2013! 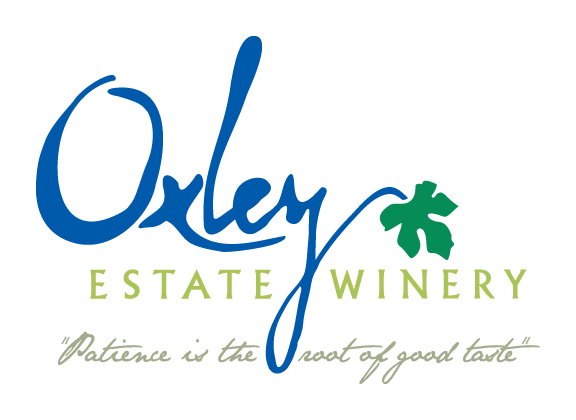 So welcome Oxley Estate Winery to WindsorEats by paying them a visit and be sure to tell Ann and her crew that WindsorEats sent you! Have you tried the wined at Oxley Estate Winery? Leave a review on their WindsorEats page. Click here!